Created by FantomLX, iWacky, and Tiliba. 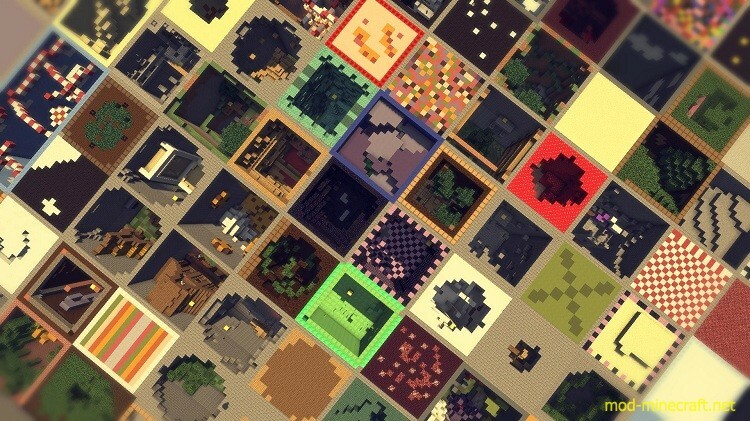 This map is also available on Minecraft Realms! 10 Minute Mode: 10 Minutes to complete as many levels as possible. 101 different levels that all have a special twist. Is this map multiplayer? Yes it is. 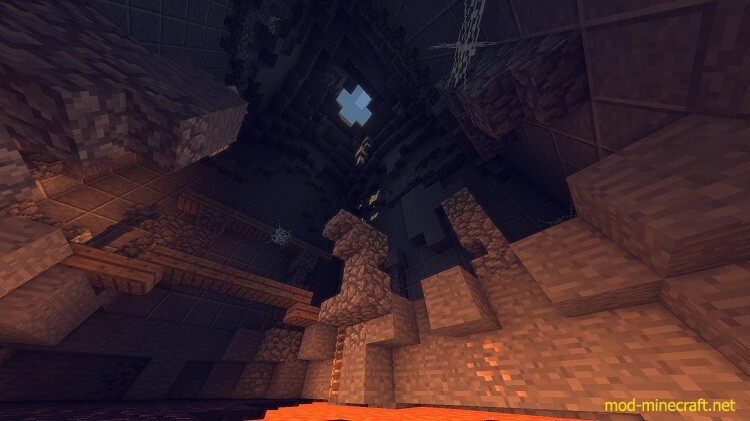 Do I need to download any resource packs? No you do not. Will this work on my server? 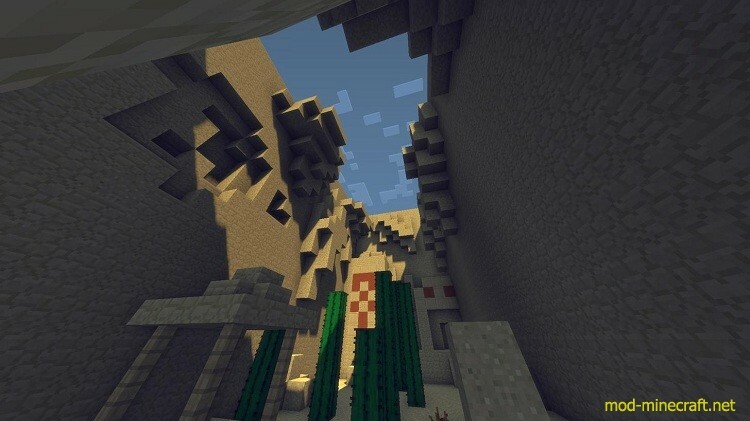 Plugins such as Bukkit or Spigot may interfere with the map. Make sure command blocks are on. How is this different from original 10 Minute Parkour? Many new features added! Also almost all of the levels are completely different or very much edited.